Pidelta is part of the Plennegy Group with their head office in Greytown, KwaZulu-Natal. 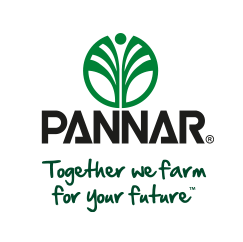 They have a longstanding relationship with PANNAR SEED as a producer of high quality non-GMO seed. The PANNAR sales team visited Pidelta earlier this week to look at the commercial crop of maize, soybeans and dry beans. This turned out to be a very pleasant and educational visit to one of the leading farming operations in South Africa, alongside a very efficient team. Although the photos of the day look beautiful, the KwaZulu-Natal midlands are currently experiencing a terrible drought and need follow up rain desperately. The crops, notwithstanding the very tough season, still look promising and if we receive good rain in the next few days we can still expect a reasonable harvest. Pidelta planted PANNAR's yellow conventional maize hybrids, mostly from the medium early growth class, they also planted PAN 3A-124 in the ultra early growth class. The bulk of the hybrids consist of PAN 5A-182, PAN 5A-190 and PAN 5A-154. About half of the production is destined for silage and the balance for grain production. The soybean planting is mostly PAN 1521, one of the top soybean cultivars in the PANNAR package. 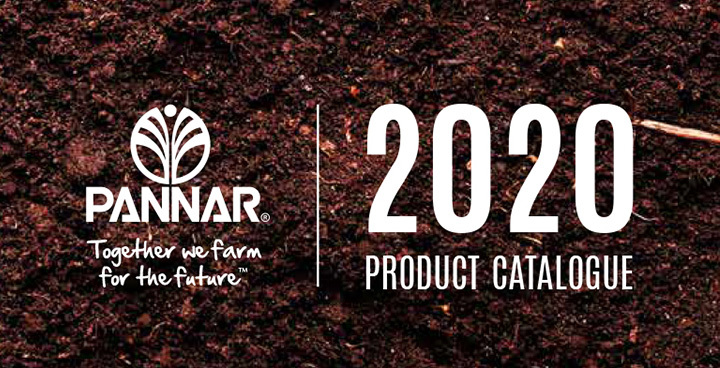 The dry beans include most of the PANNAR package with PAN 148 making up the largest portion of the planting. Above: The group from Pidelta with the PANNAR team in front of PAN 5A-182. Above: Beautiful dry bean planting with a reed buck resting in the background. Above: The team inspecting the soybeans. Above: Storks were foraging for insects on the freshly cut Smuts Finger grass. Above: The PAN 3A-124 crop is almost there. Above: Jason Gorzellok, one of the Pidelta managers with the promising stand of PAN 3A-124.